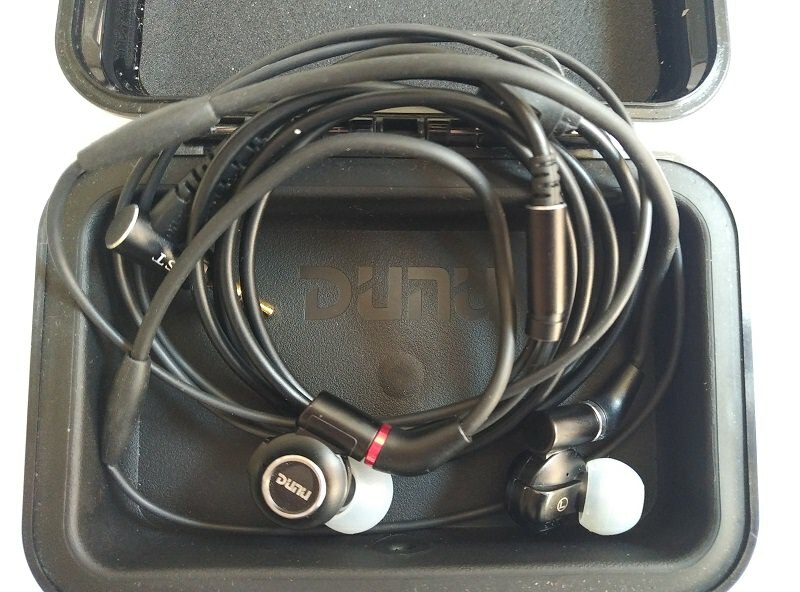 DUNU is a high end Chinese In-Ear Monitors brand, which specializes in hybrid, multi driver IEMs. They have put out several models in the past, starting from the relatively affordable Titan series (I reviewed the Titan 3 and Titan 5 in the past), and subsequently experimenting with different driver combinations and putting out increasingly interesting high-end models. Dunu IEM’s are slightly different from IEMs such as Etymotic, Westone and all deep insertion models, and, design wise, are more similar to Hifiman, Sony, Sennheiser, TFZ, making use of a wider diameter nozzle, which doesn’t have too deep insertion. 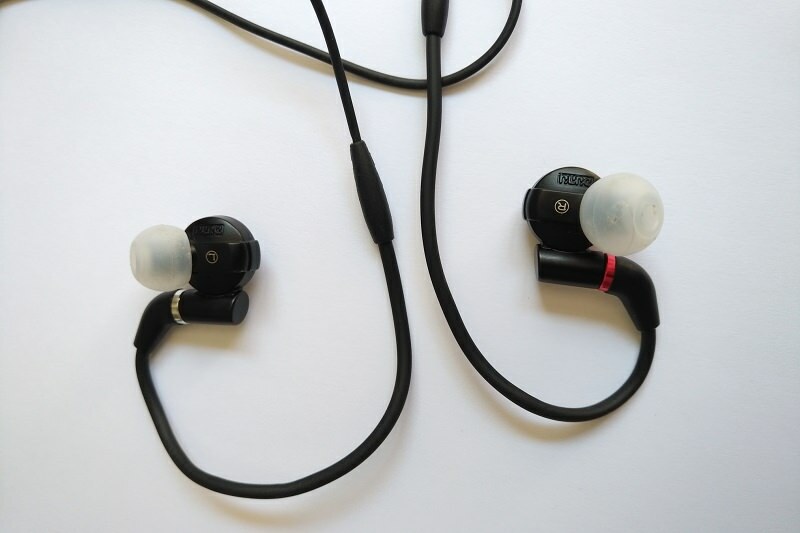 This choice comes from the necessity of housing dynamic drivers (along with armature drivers) inside the earpiece. A consequence is that is only partial, for the sake of road awareness, although in excessively noisy environments it’s necessary to turn the music louder in order to not be bothered by outside noises. 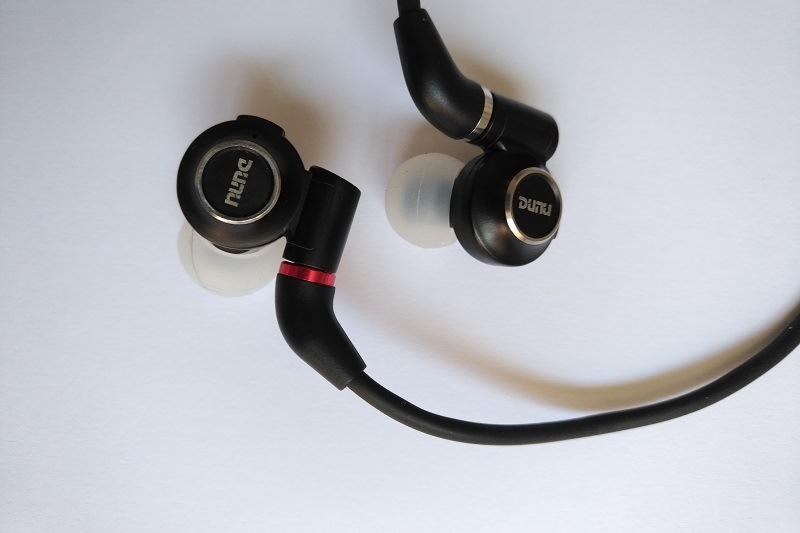 In terms of sound signature, the DUNU DK3001 are a side step to the DN2002. The DN2002 has slightly rolled off highs, excellent midrange, and very good bass response. The DK3001 has more bite. The DK3001 is a slight U-shaped take over the DN2002 signature. It has, primarly, more aggressive-energic high frequencies, and more powerful bass. They retain the sense of naturalness and warmth of the DN2002, but everything is a bit more tilted, rhytm inducing, toe tapping. The general sense of satisfaction is drawn by both the fullness and the “kick” coming from the bass liveliness and treble richness. The more powerful high frequency output, compared to the DN2002, translates to a crisper feeing during the listening sessions. Still, the higher volume is perceivable without being sibilant: this means there aren’t any spikes in the lower / middle treble, which would have proven unpleasant. The treble response must very extended, rolling off only at very high frequencies, and gently. I guess the three balanced armature drivers taking care of the midrange and treble frequency range, allow for fine tuning and lack of regions that can get out of control.